A police constable has been arrested on suspicion of corruption following allegations he abused his position for a sexual purpose. The Greater Manchester Police officer, 32, was held at an address in Tameside by an investigatory team from the Independent Office of Police Conduct. He has also been arrested on suspicion of harassment, misconduct in public office and an offence contrary to the Data Protection Act. A search of his home is taking place. The IOPC said the PC was arrested on suspicion of "corrupt or other improper exercise of police powers and privileges" and coercive and controlling behaviour in an intimate relationship. 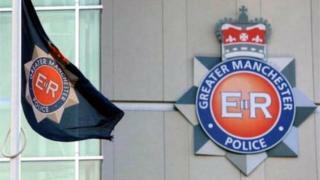 A spokesman said the arrest followed a referral from GMP and is not linked to any other ongoing investigation.